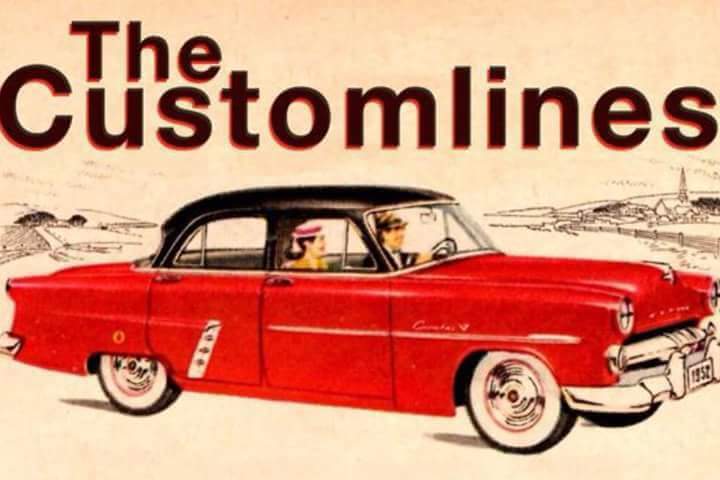 The Customlines play a form of Jump, Swing Blues from artists such as Little Walter, Ike Turner, Nat King Cole, The Fabulous Thunderbirds, Originals and many more. The band is made up of Trev Gliesert (Guitar and Vocals), Mark Winston (Harmonica and Vocals), Mike Winter, Francis Macri (Upright and Electric Bass) and Trev Drake (Drums and Vocals). The Customlines were formed in 1996 and have been playing the Adelaide and country pub and club circuit as well as private and corporate shows. Our style of music appeals to both young and older audiences and is very dance-able. We love the style of music we play and our aim is to entertain and to get our audiences to have a swinging good time as well as have a good time ourselves.